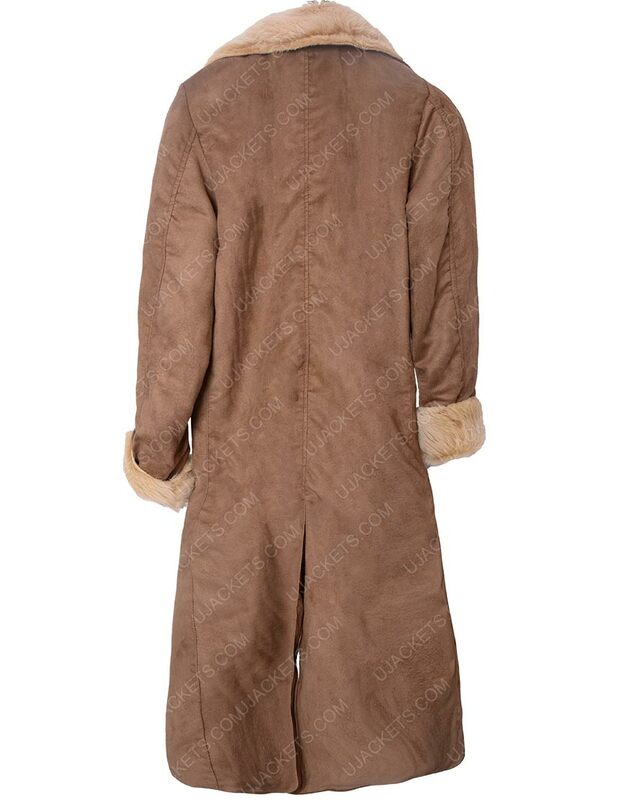 You are looking towards a craftsmanship treasure when it comes to a sheepskin suit endeavor. An endearing investment for you and your loved ones. 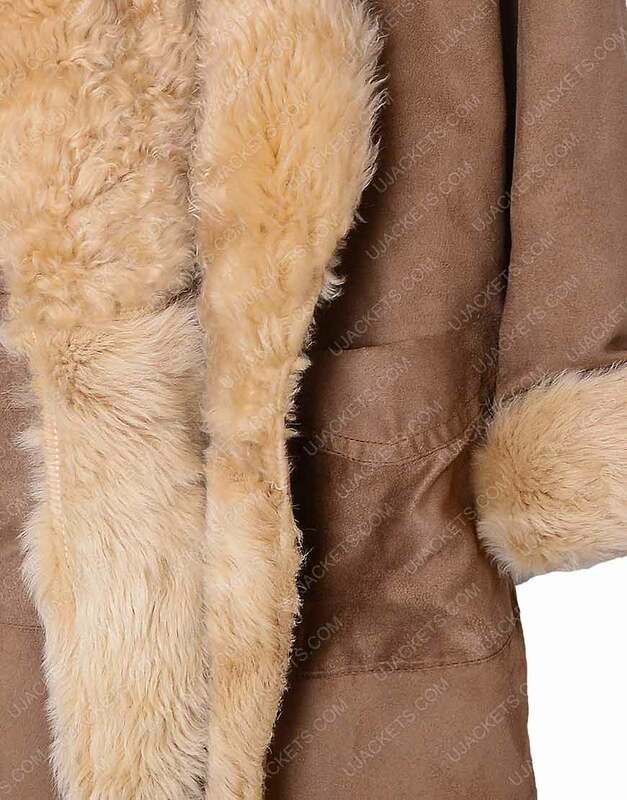 Moreover, this exclusive Legends of Tomorrow Sara Lance brown fur coat integrates an ample amount of shearling up front. Simply put, this soft sophistication has a very discerning effect due to its dedicated fabric décor. 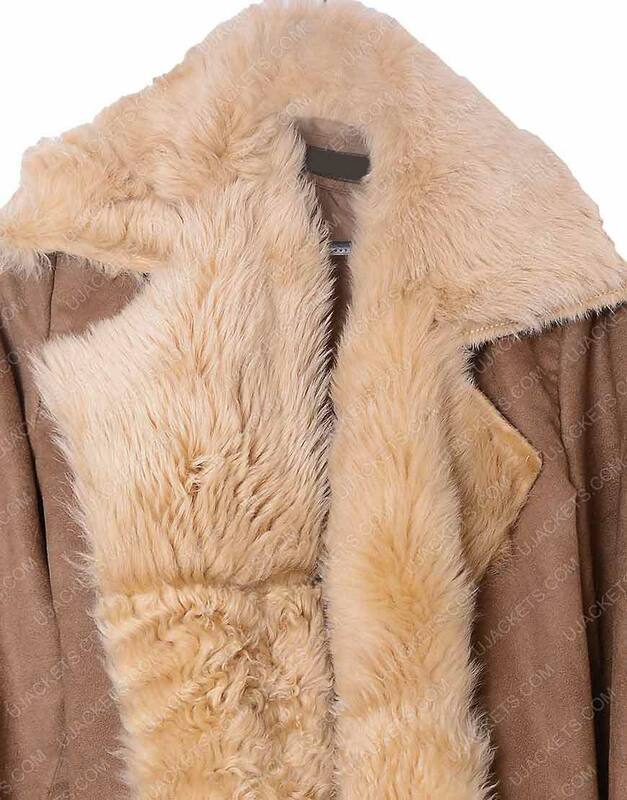 Specifications embraced on this LOT Sara coat invests in a softly suitable inner lining supplement, fur collar and cuffs gratifies a pleasant regard with the anterior wool wreath arrangement. 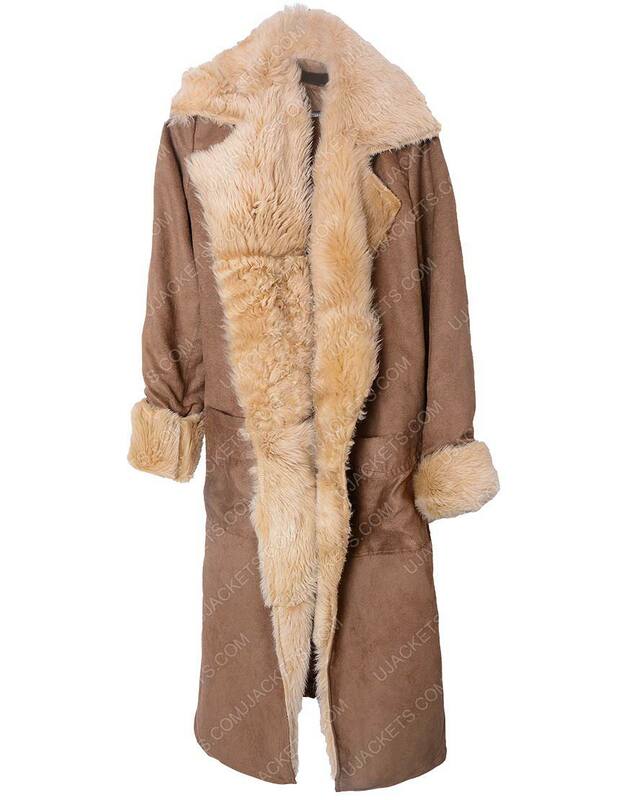 A gorgeous grab for ladies having know-how of what a real deal winter trendsetter should look like.